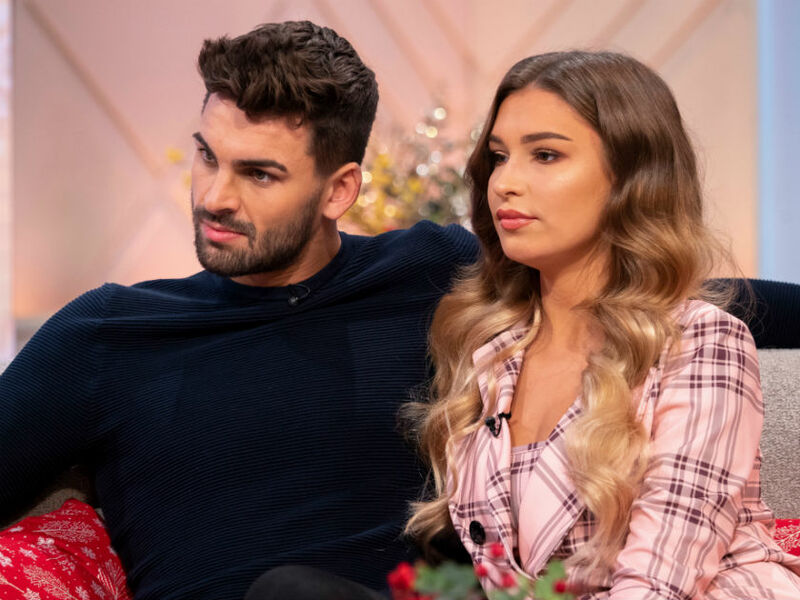 Love Island star Adam Collard has finally broken his silence after his shock split from girlfriend Zara McDermott. The personal trainer appeared on This Morning earlier today to reveal no one is to blame for the split – they just stopped ‘getting on’. 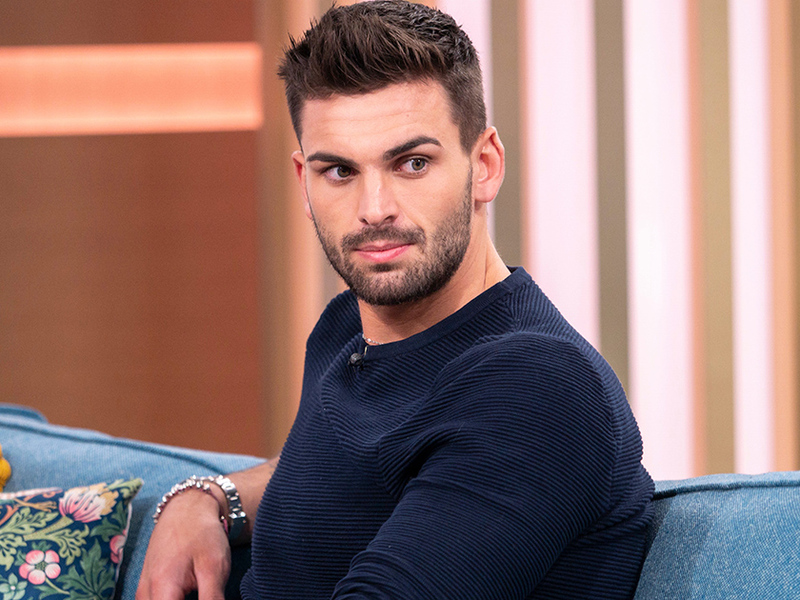 He told hosts Eamonn Holmes and Ruth Langsford: ‘It’s really hard because it would be easy to get out of a relationship if someone had done anything wrong. ‘But that’s not the case. We’re just not getting on right now and it’s hard. Adam also dismissed reports which claimed he had spent the night with two women in a hotel room while he was still with Zara. 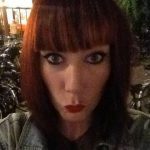 ‘The stuff that’s coming out in the press, Zara has categorically said, “Adam has not done anything wrong to me”,’ he said, before adding that the romance had ‘just run its course’. Adam recently came under fire for captioning a clip of himself firing a gun as ‘thank u, next’ after he reportedly dumped Zara by text. He later changed the caption to ‘Man Things’ after his followers, who saw the caption as a ‘harsh’ dig at Zara, slammed him. Adam later told his followers that his comment was not a reference to his ex. He said: ‘I care about Zara a hell of a lot & wouldn’t put anything on here that I thought was going to upset her in anyway. We’ve been through a lot together and I’ll always cherish that. Earlier this month, Zara confirmed she is ‘heartbroken’ over the end of their relationship. Posting a statement to her Instagram Stories, she said: ‘I am heartbroken to announce that Adam and I have parted ways.